A new draft bill on the restoration of Ukraine's sovereignty over Donbass contradicts the Minsk agreements and blocks the peace process, Russian envoy to the Contact Group on Ukraine Boris Gryzlov said Wednesday. LPR and DPR representatives supported on Wednesday the Russian concept of the UN peacekeepers' deployment in the conflict zone in Donbass, Russian envoy to the Contact Group on Ukraine Boris Gryzlov said. 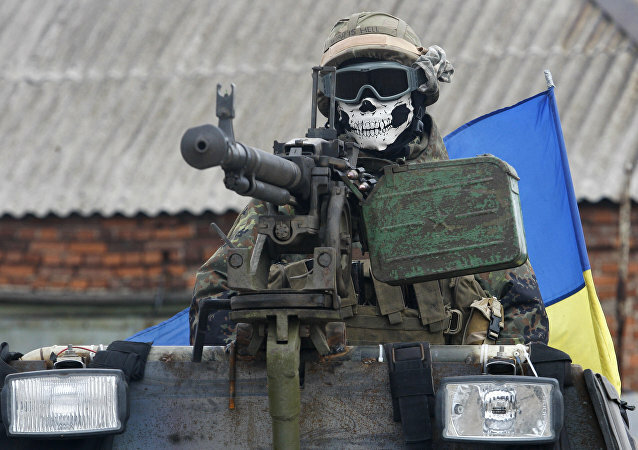 Russia's envoy to the Trilateral Contact Group on Ukraine says that Poroshenko's desire to widen the scope of military industry cooperation with the US is inappropriate in the light of a new truce agreement. 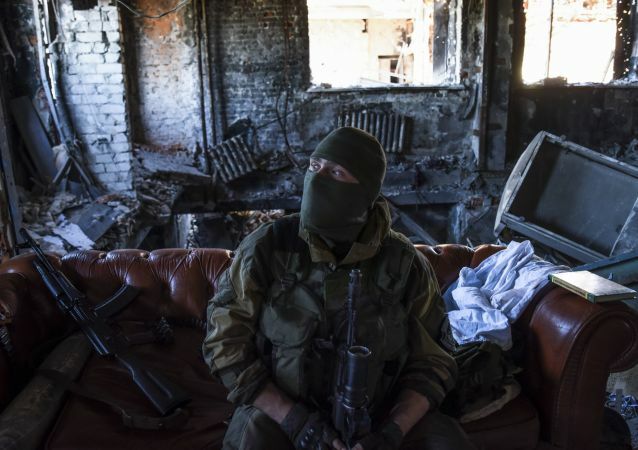 Russia's envoy to the trilateral Contact Group on Ukraine Boris Gryzlov told reporters on Wednesday he hopes the group supports the latest ceasefire proposal. 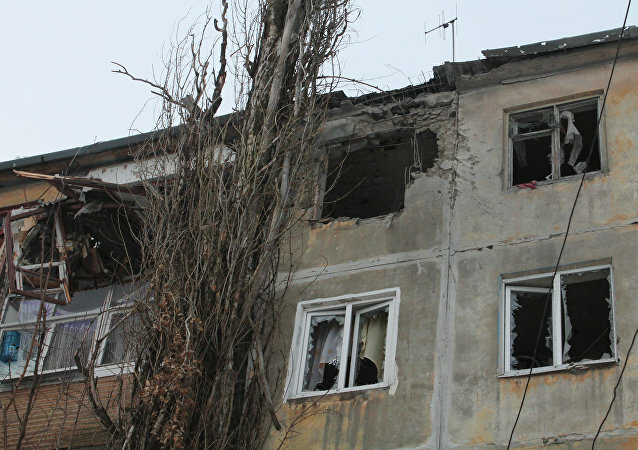 Ukraine's reported plan to reintegrate its eastern regions is not worth discussing, Russia's envoy to the Trilateral Contact Group on Ukraine Boris Gryzlov told Sputnik. The self-proclaimed Donetsk People's Republic (DPR) leader's proclamation of a new state called Malorossiya doesn't fit in the Ukrainian reconciliation process as part of the Minsk deal, Russia's envoy to the Trilateral Contact Group on Ukraine Boris Gryzlov said Tuesday. Observers of the OSCE Special Monitoring Mission (SMM) to Ukraine do not cope with the task of determining who exactly starts shooting in Donbass, violating the ceasefire, Russia's plenipotentiary envoy to the Trilateral Contact Group Boris Gryzlov said in an interview with Rossiya 24 television channel. 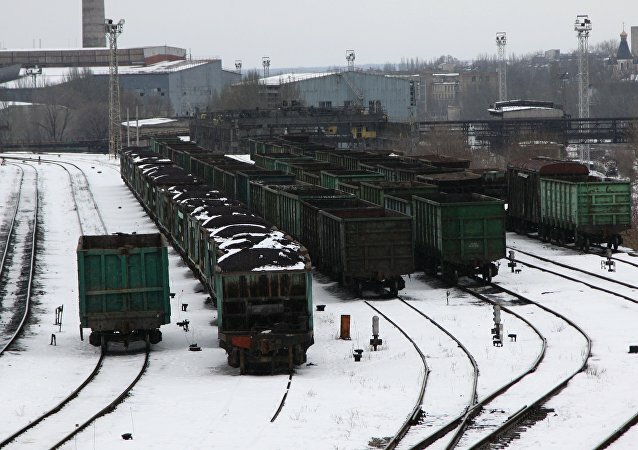 The new Kiev-proposed plan on Donbass reintegration is in fact an attempt to replace the ongoing blockade with a full-scale military operation, a senior Russian official stated. Despite the "laborious" work currently underway for an all-for-all exchange of prisoners in Ukraine, this process does not come without its problems, Kremlin spokesman Dmitry Peskov said Friday. Kiev is openly building up its military contingent along the separation line in Donbass, the Russian envoy to the Contact Group on Ukraine said Wednesday. The issue of changing the so-called Normandy format on Ukrainian settlement negotiations is not considered by its participants, Russia's envoy to the Contact Group on Ukraine Boris Gryzlov said on Tuesday. 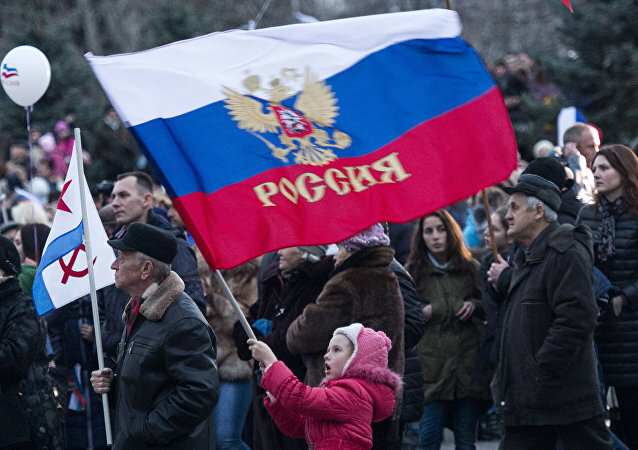 The reunification with Russia prevented bloodshed in Crimea, a senior politician said. 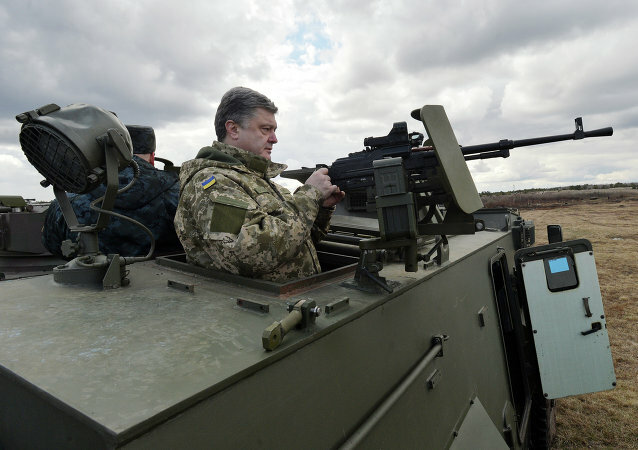 Ukrainian President Petro Poroshenko's proposal to fully halt transportation links with the self-proclaimed republics in eastern Ukraine violates ceasefire agreements, Russia's envoy to the Contact Group on Ukraine Boris Gryzlov said Wednesday. 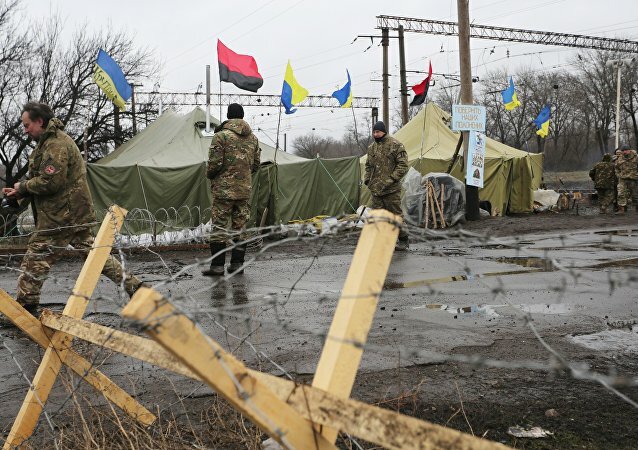 The latest agreement on disengagement of forces in Stanytsia Luhanska in eastern Ukraine has been derailed by Kiev authorities, Russia's envoy to the Contact Group on Ukraine Boris Gryzlov said Tuesday. 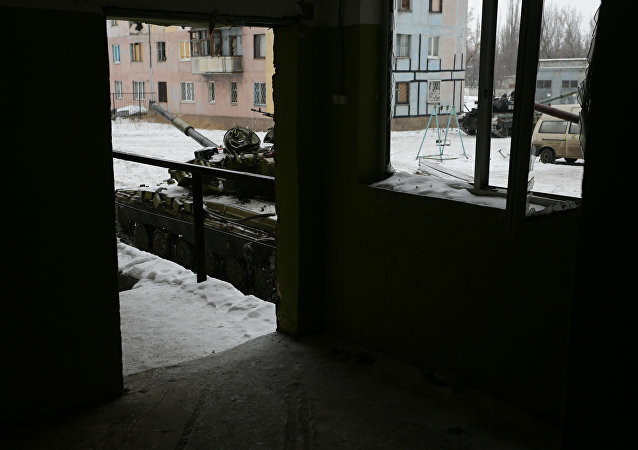 The sides to the Donbass conflict agreed to begin heavy weaponry withdrawal from the line of contact on March 7. Russia's envoy to the Ukraine contact group urged Kiev to stop the blockade of Donbass. 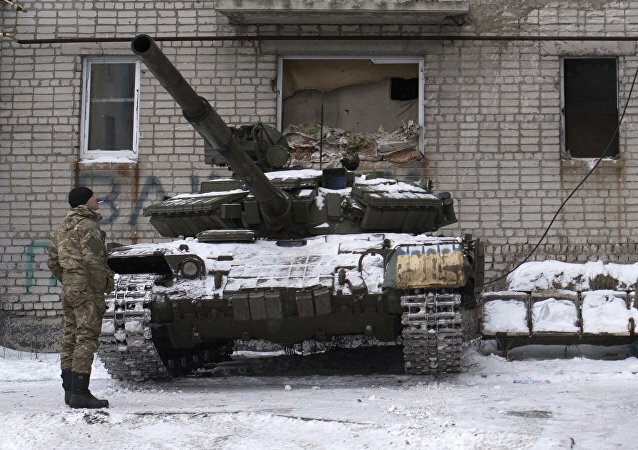 Russian envoy to Contact Group on Ukraine Boris Gryzlov stated that an agreement to withdraw heavy weaponry from the contact line in Donbass has not been implemented by Kiev.